We are thrilled to announce that long time Crossfit athlete and CFK member Julie Ditzend will be joining our CFK coaching team. Julie brings years of knowledge and experience not only in CrossFit but also in other disciplines such as the sport of Power Lifting and Cycling. Julie is excited to share her knowledge and help bring out the best person and athlete in each and everyone of YOU! 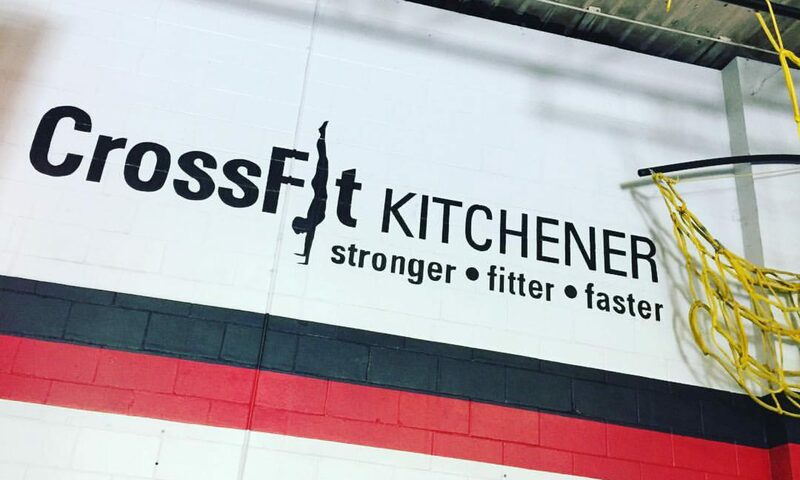 It’s hard to believe that my relationship with CFK began almost 10 years ago when I met Jo, Lance and other members at various GTA CF events and competitions. How the sport has evolved since then! Being a part of the CFK community has greatly impacted the lives of myself and of my 3 teenagers as well. An example of how this environment has benefited my family; my daughter Victoria has flourished and matured in the sport of Crossfit here at CFK and developed a remarkable character as a result. Invaluably for myself, the community and sport of Crossfit has provided me the motivation to evolve and transform from a once obese woman struggling with self confidence, to an accomplished athlete in various disciplines. This lifestyle change has been the driving force behind my aspirations to begin coaching at CFK. I hope I can help ignite a spark in others who may be struggling with their lifestyle and training, and provide them with some positive and supportive guidance that they may need to keep them moving towards better health! Coaches’ Notes: Today’s focus is improving squat mechanics. Don’t let movement quality be sacrificed for more weight. By the end of this cycle, the goal is to be able to squat today’s 3RM weight for a set of 5!